No need to adjust your eyes! 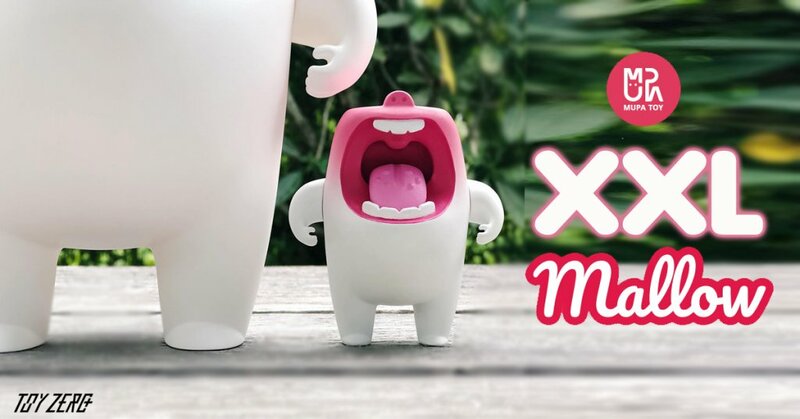 The photo is real, we can now squash the rumours and confirm MUPA TOY x ToyZero Plus have been feeding “MALLOW” extra additives that made him GROW XXL. From the teaser is a signal that the classic OG colourway will be the first to make an appearance from the XXL line. We’ve spoken to Muangpaai Ngamsangrat from MUPA Toy and he’s said there’s more to the XXL edition and a companion will be revealed very soon. XXL will be a part of the 1983 Art Toy Show. 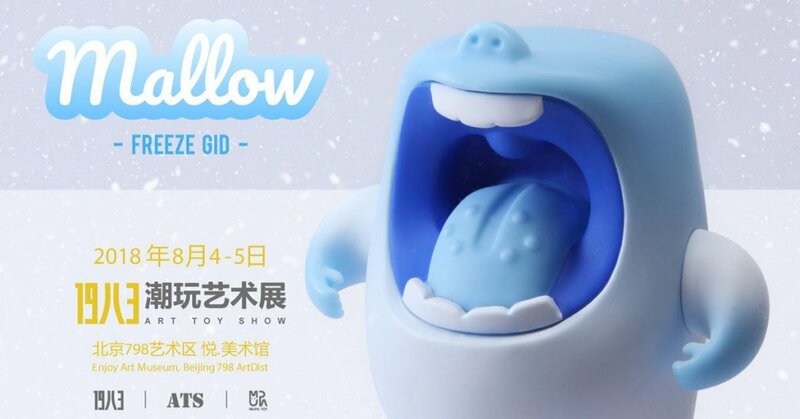 Others heading to 1983 Art Toy Show.